Just back from the little museum that could, Cascadia located in Edmonds. 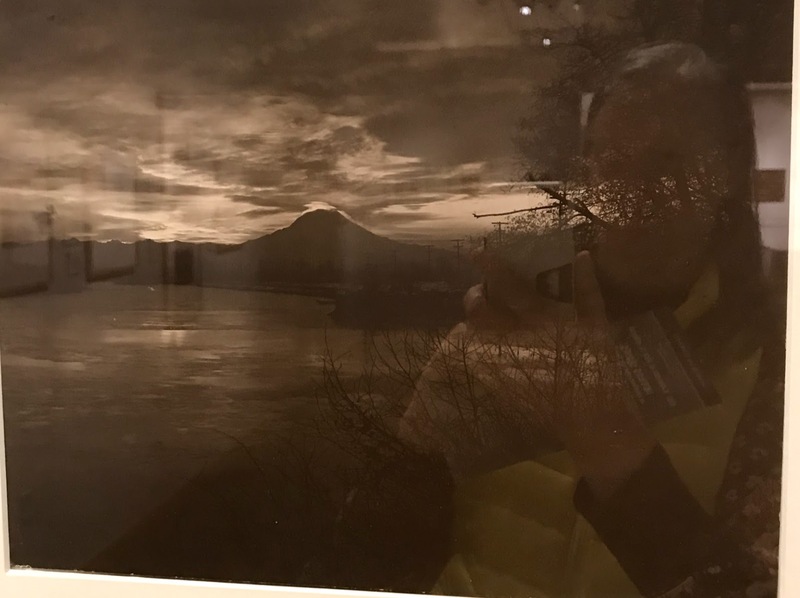 An absolutely gorgeous photography exhibit is currently the main attraction, showcasing the work by photographer Soichi Sunami who I had not heard of before stepping foot into the show today. 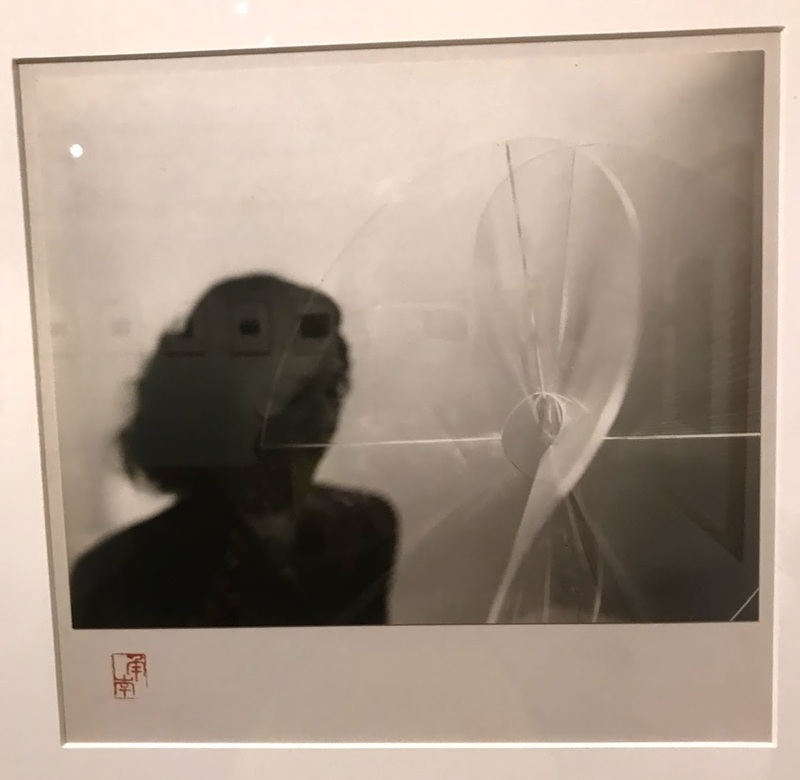 The exhibit is appropriately titled Invocation of Beauty, The Life and Photography of Soichi Sunami. 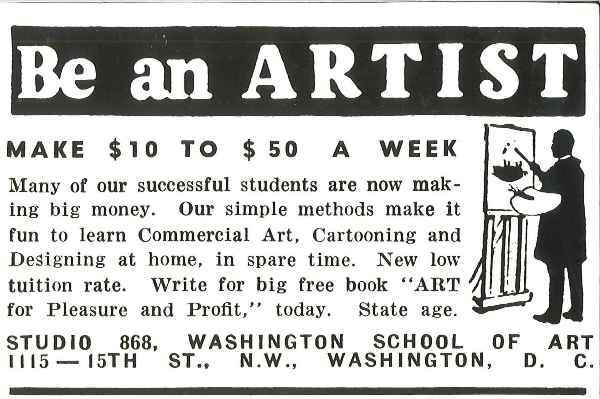 Cascadia focuses on artists who were here in the Pacific Northwest in the early part of the 20th century. The curation places an emphasis on giving the art a historical context, so there is always a local history lesson to be had too. Soichi Sunami was born in Japan and came to Seattle in 1907 at the age of 22. 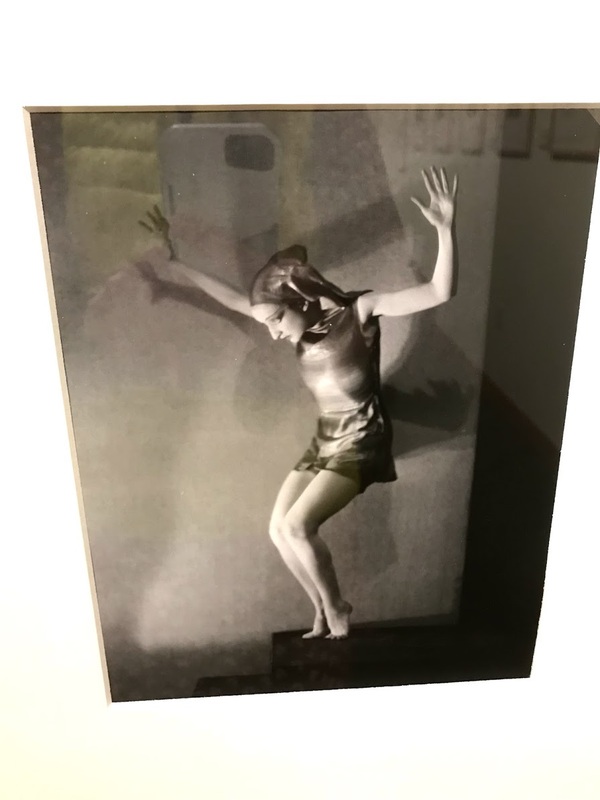 His stunning gelatin silver prints are elegant and evocative reminders how sophisticated and intellectual the dance and art world could be in that era spanning the late 1920s to early 1940s. 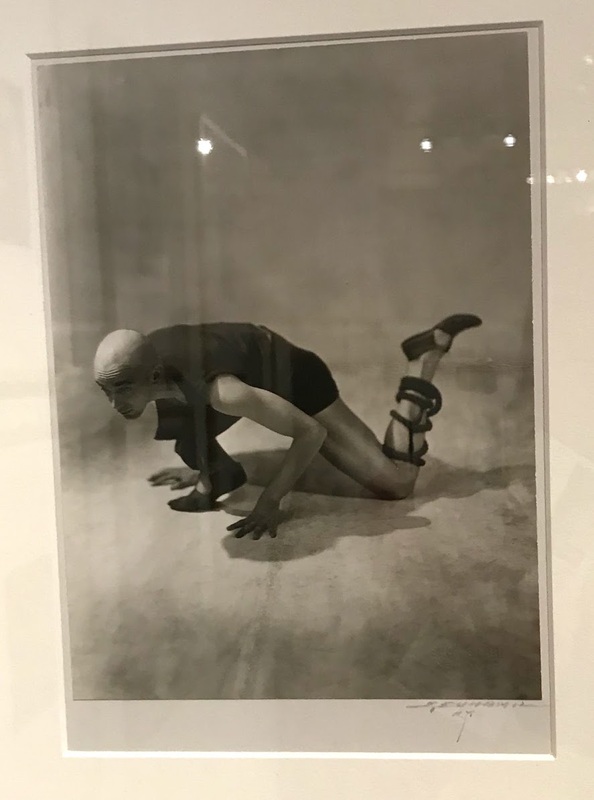 At that time he was working for the Ella E. McBride Studio which is how he started documenting the visiting dancers who came through the region. 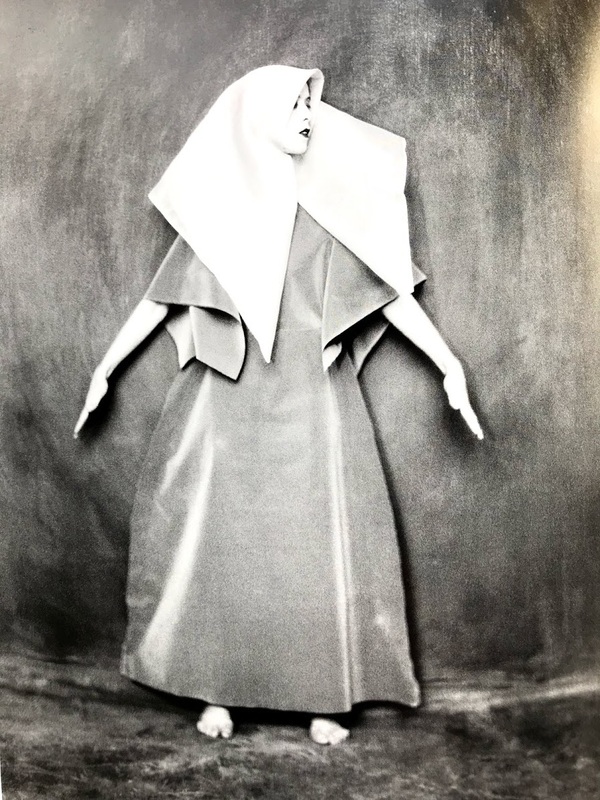 Subsequently a large portion of his most acclaimed work focused on portraits of modern dancers. 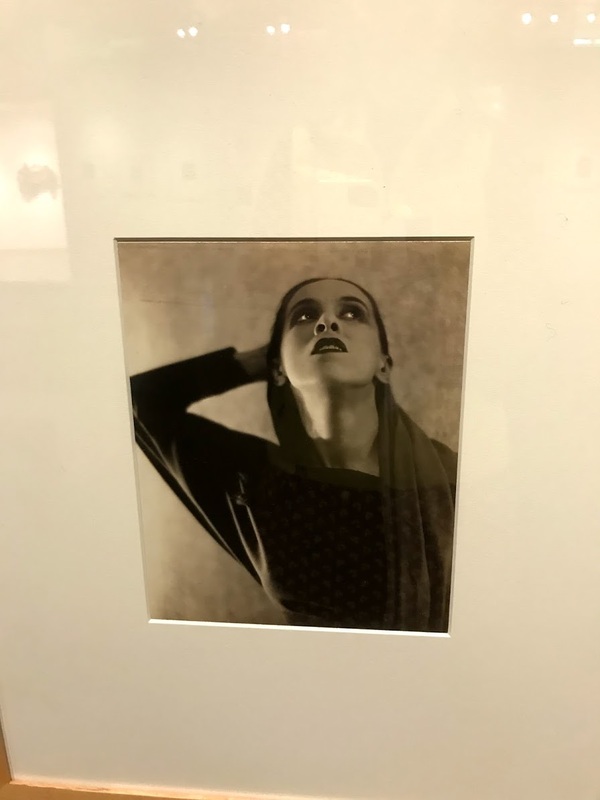 There are dramatic images of such greats as the dancer/ choreographer Martha Graham, who I was unaware spent a year teaching at Cornish College here in Seattle in 1930. 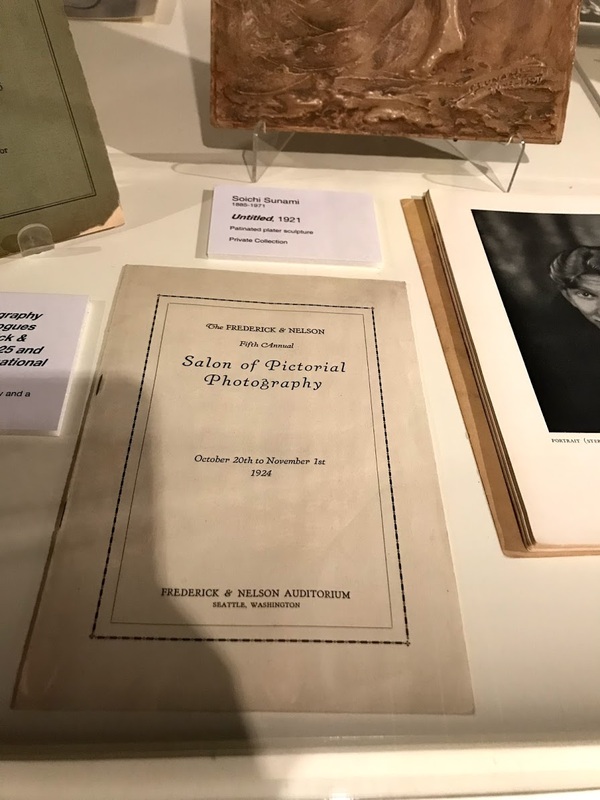 Sunami moved to New York City where eventually worked for The Museum of Modern Art as their internal photographer (from 1930 until 1968) a position that kept him safe from internment during World War II. 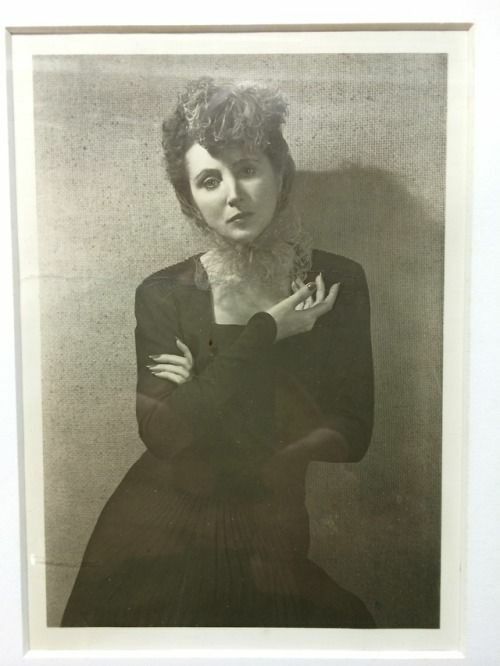 It was also in New York that he met author Anais Nin, and become the photographer for many of the cover for her books. At this point again I ask, why am I unaware of him having spent a large part of my 20s reading all of The Nin Diaries. 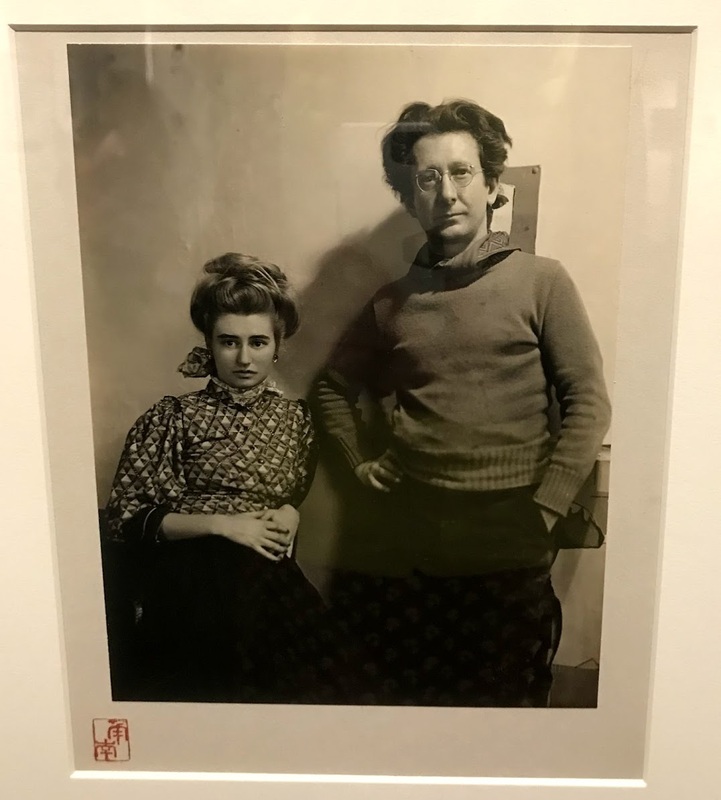 Here is Peggy Guggenheim’s daughter Pegeen and husband painter Jean Hélion. 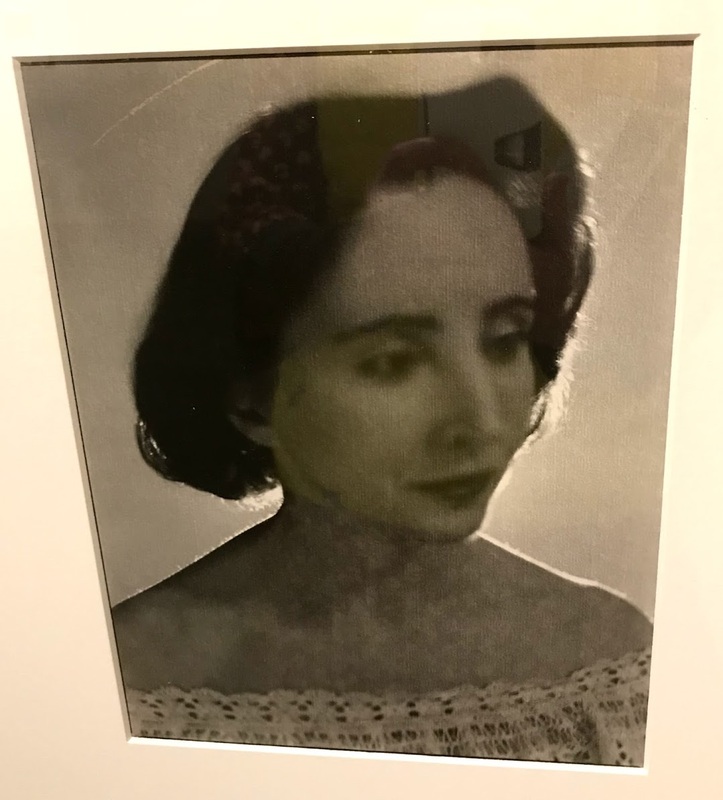 Photos from when he was at the Museum of Modern Art line one wall, then rounding the corner you are pulled back to a poetic photograph of Mount Rainier seen from the vantage point that you yourself have witnessed from living here. 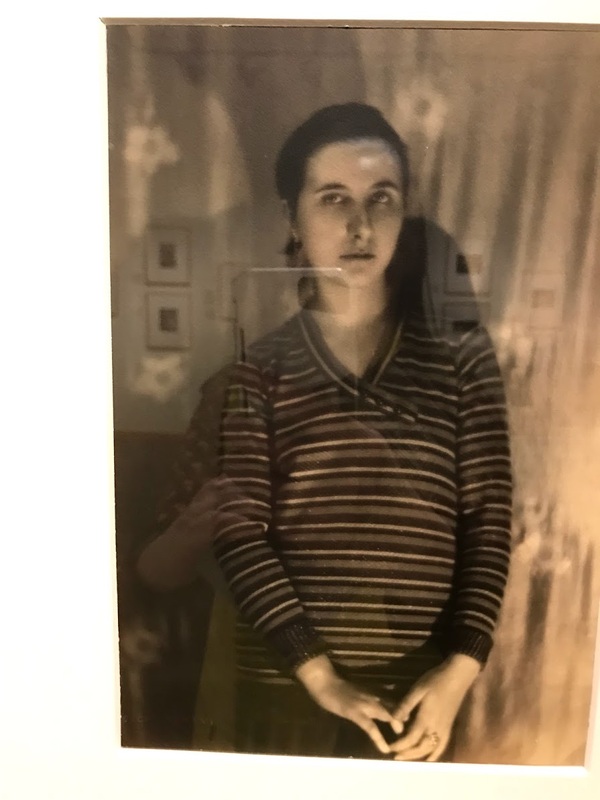 It is hard to express how consistently lovely the photos are as one looks around the exhibit from wall to wall. Cascadia has also given room to video clips of a handful of modern dances he photographed as added context to his work. 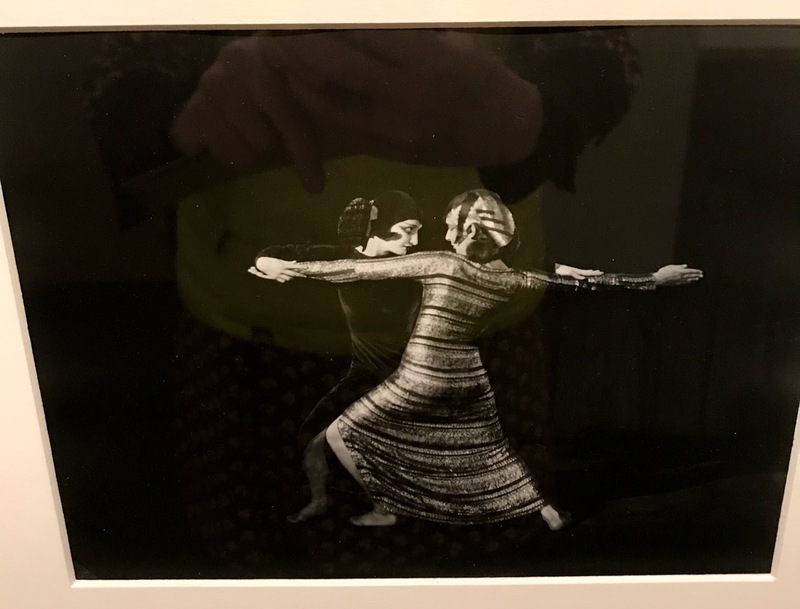 The exhibit coincides with the publication of a book of the same name by Cascadia Curator David F. Martin, an art historian who has been a long running champion of our regional artists. 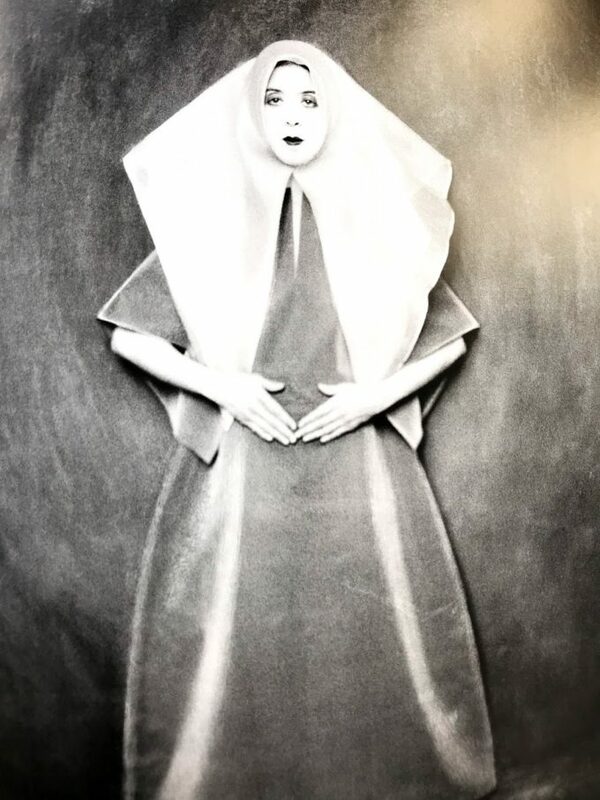 Invocation of Beauty, The Life and Photography of Soichi Sunami has been published by the University of Washington press. I was unaware of this institution until recently. They opened in 2015 in a building that used to be a Safeway grocery store and then an antique mall. They are genuine in their championing of local artists and are taking their job as cultural historians quite seriously. Free parking is ample in Edmonds. Here is the Everett Herald’s Review of the Exhibit. Seattle Time’s piece on Curator David F. Martin. 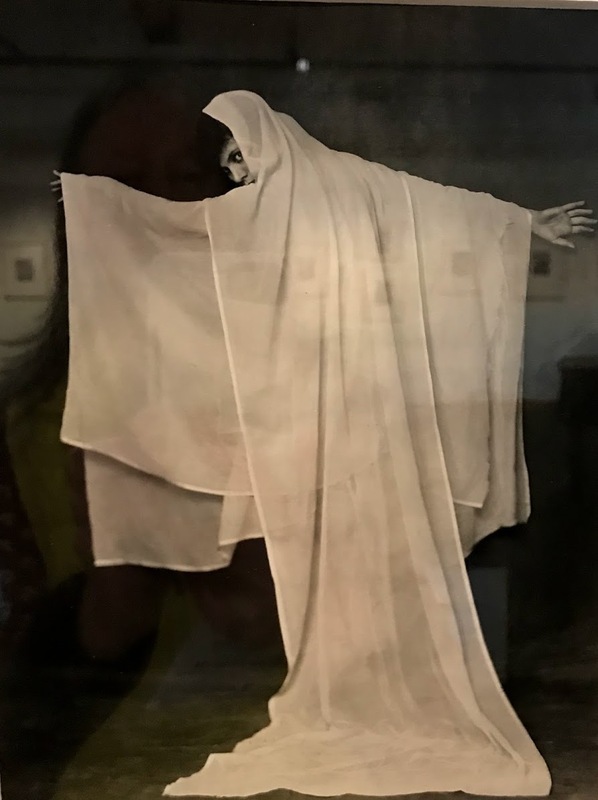 2- This is a total aside but after pondering it for a bit the imagery in this exhibit reminds me of the 1928 movie the Passion of Joan of Arc by director Carl Theodor Dreyer.